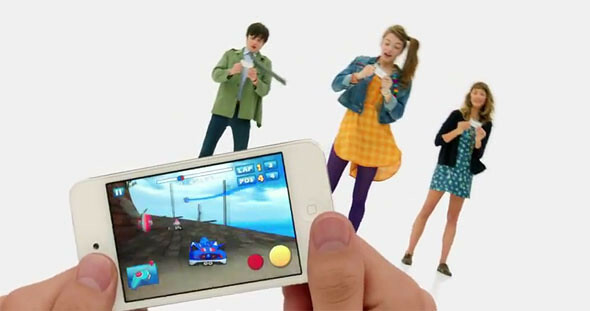 Apple just posted a new ad for the iPod Touch showing off the white model that was just introduced alongside the iPhone 4S. The ad demonstrates some of the new iOS 5 features like native tweeting, iMessage, Game Center and FaceTime. Check the video below.